Custom OSHA signs and ANSI signs are specific and unique signs for any type of hazard that might be present in your workplace. When a potentially dangerous or hazardous situation is present, stock signs may not properly express the precautions needed. By creating custom ANSI / OSHA safety signs, you can warn employees and visitors to take care. Creating custom OSHA signs and custom ANSI signs using our sign building tool is quick and easy. Simply browse our selection of custom ANSI signs and OSHA safety signs, choose from a variety of sizes, colors, and materials, and order online. 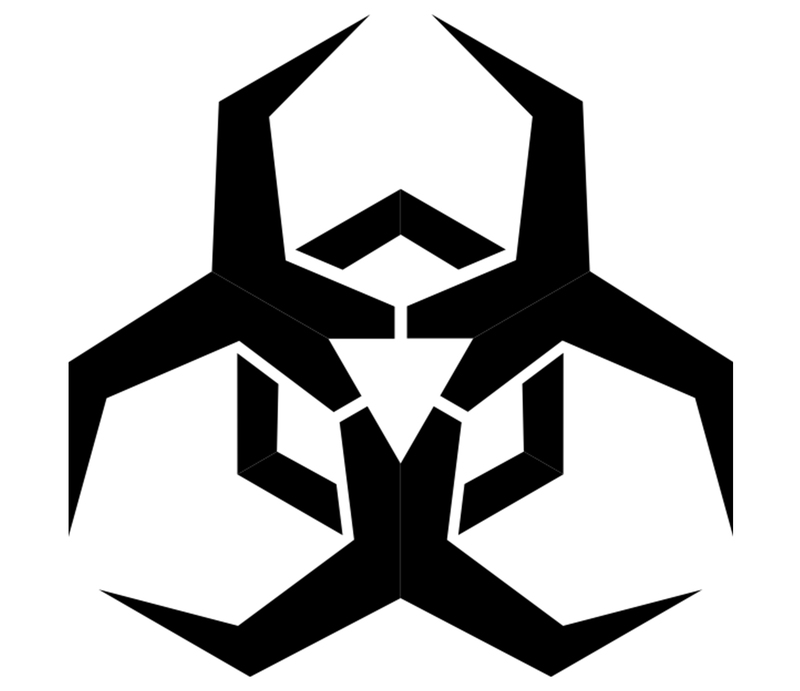 The biohazard sign was developed by the Dow Chemical Company in 1966 for their containment products. According to Charles Baldwin an environmental-health engineer who contributed to its development: "We wanted something that was memorable but meaningless, so we could educate people as to what it means." In an article in Science in 1967, the symbol was presented as the new standard for all biological hazards ("biohazards"). The article explained that over 40 symbols were drawn up by Dow artists, and all of the symbols investigated had to meet a number of criteria: "(i) striking in form in order to draw immediate attention; (ii) unique and unambiguous, in order not to be confused with symbols used for other purposes; (iii) quickly recognizable and easily recalled; (iv) easily stenciled; (v) symmetrical, in order to appear identical from all angles of approach; and (vi) acceptable to groups of varying ethnic backgrounds." The chosen scored the best on nationwide testing for memorability.